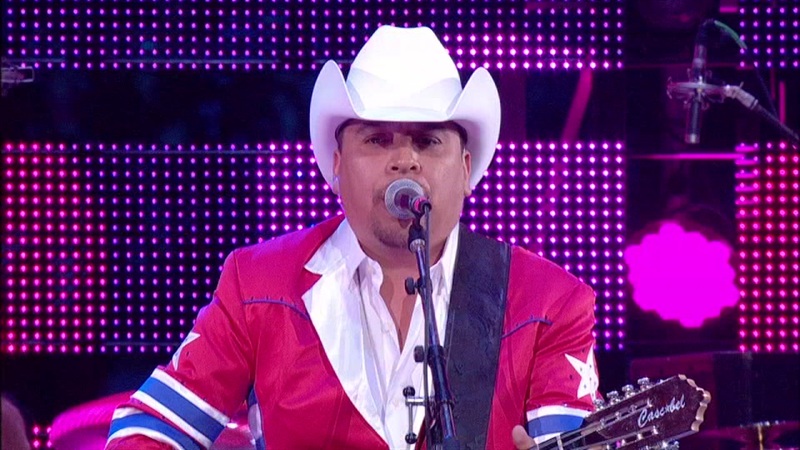 HOUSTON (KTRK) -- Country, pop, rock, Tejano and R&B stars hit the stage at NRG Stadium during RodeoHouston. 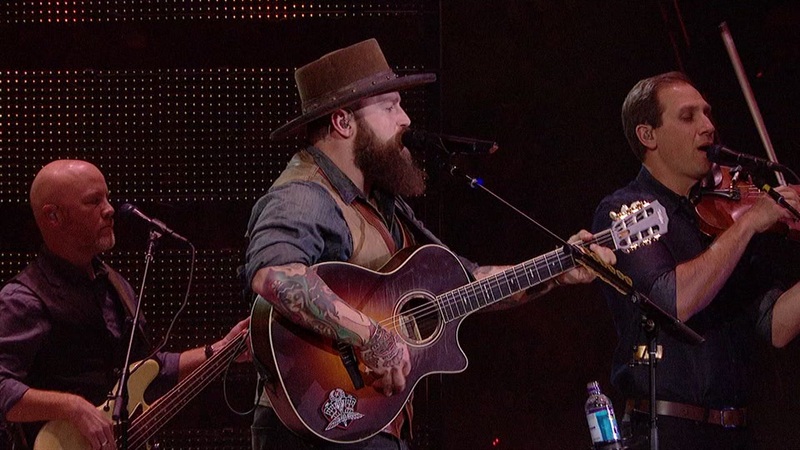 The Zac Brown Band closed out RodeoHouston in front of a big crowd of nearly 75,000 people. 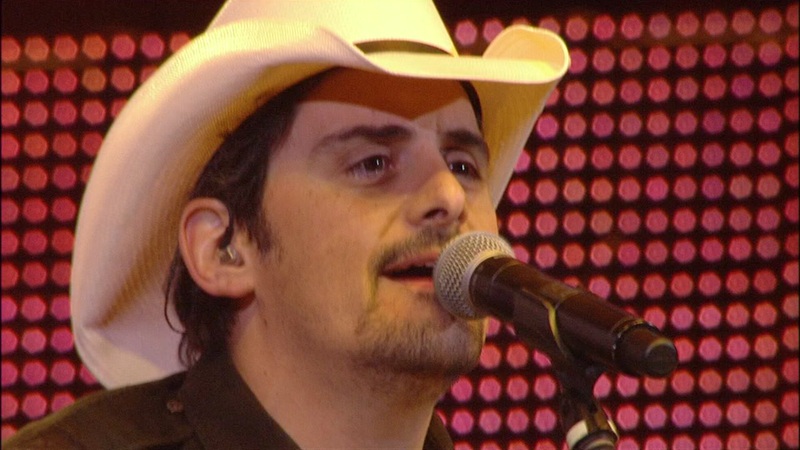 More than 75,000 people went to NRG Houston to watch Brad Paisley sing his 'Whiskey Lullaby' to RodeoHouston Saturday night. 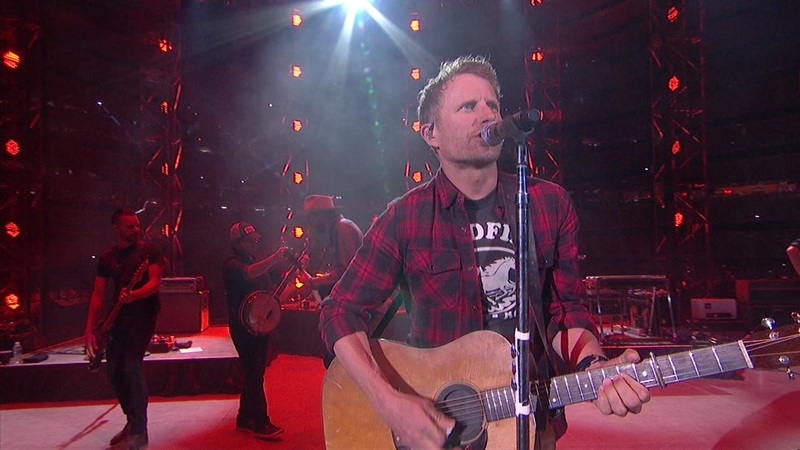 More than 64,000 fans came to see Dierks Bentley at NRG Stadium. 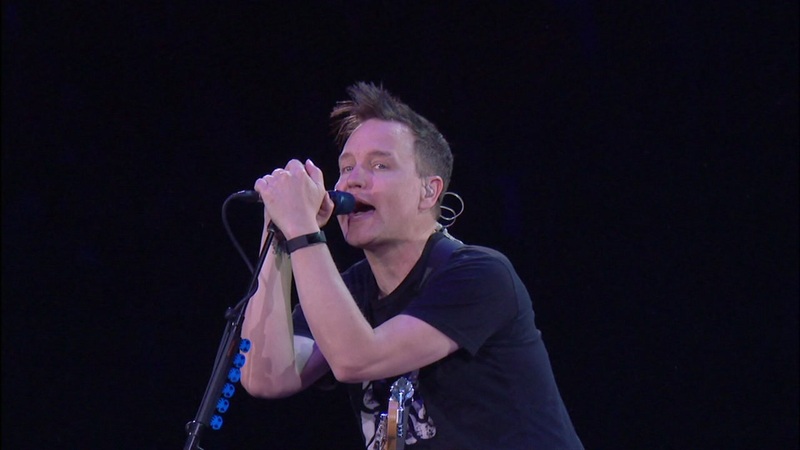 Blink-182 bassist and vocalist Mark Hoppus, drummer Travis Barker and vocalist Matt Skiba took the stage, presenting songs from the band's 25-year history at the rodeo. 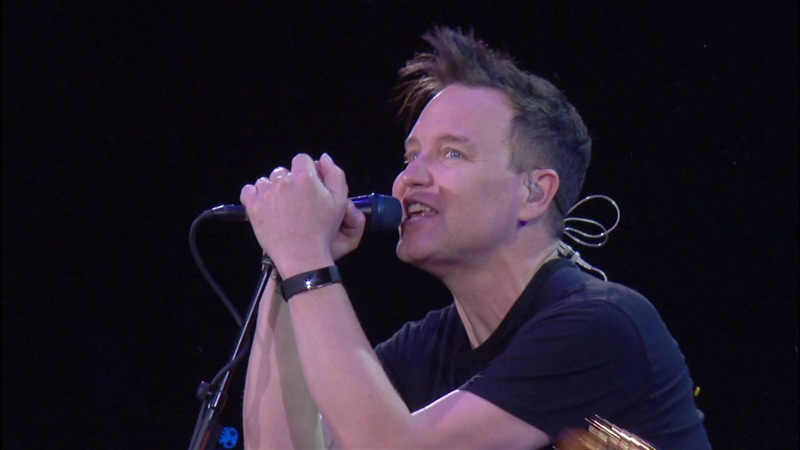 More than 65,000 diehard Blink 182 fans showed up to hear their favorite songs. 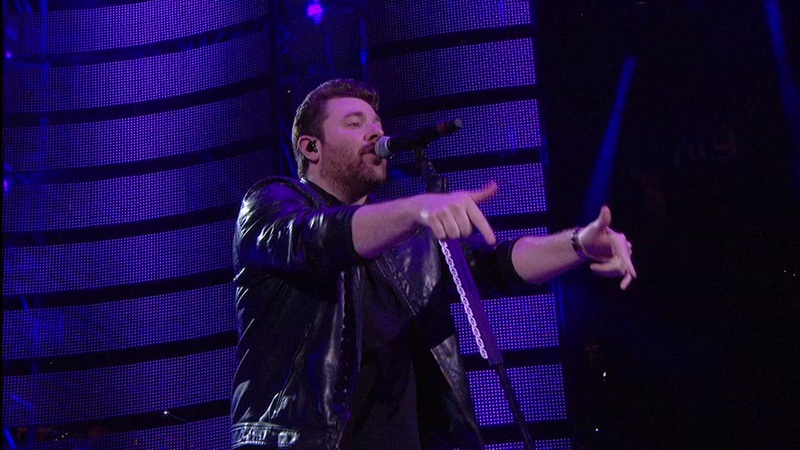 More than 65,000 people flocked to NRG Stadium to welcome country music artist Chris Young to RodeoHouston. 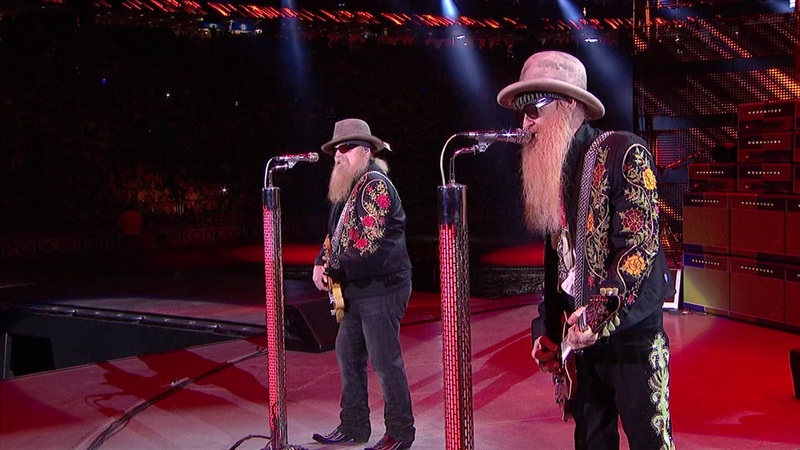 ZZ Top jammed out in front of a sharped-dressed crowd of nearly 60,000 at RodeoHouston. 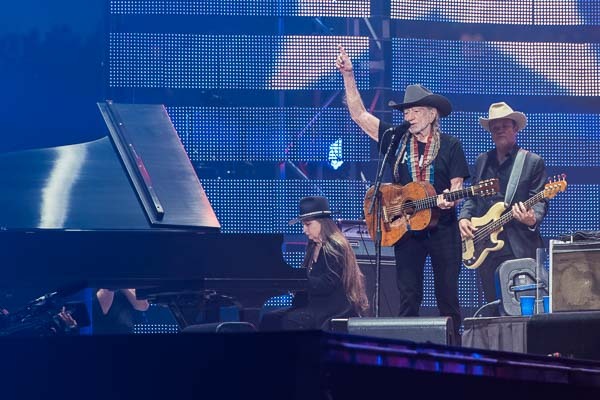 More than 60,000 people kicked the dust up with Florida Georgia Line at RodeoHouston. 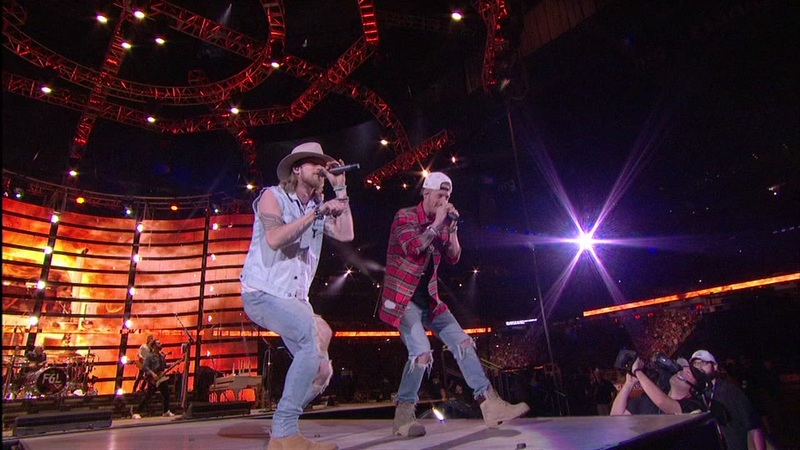 More than 60,000 people turned out at NRG Stadium Monday to see Florida Georgia Line perform at RodeoHouston. 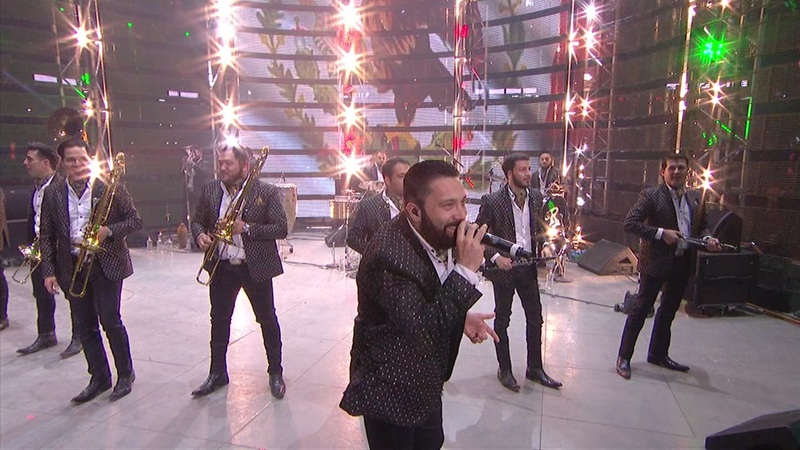 It was a record-breaking crowd for Go Tejano Day as fans showed up to watch Banda El Recodo and Siggno. Go Tejano Day festivities include live entertainment on the Stars Over Texas Stage and in the Champion Wine Garden, and the Mariachi Invitational Semifinals in The Hideout. 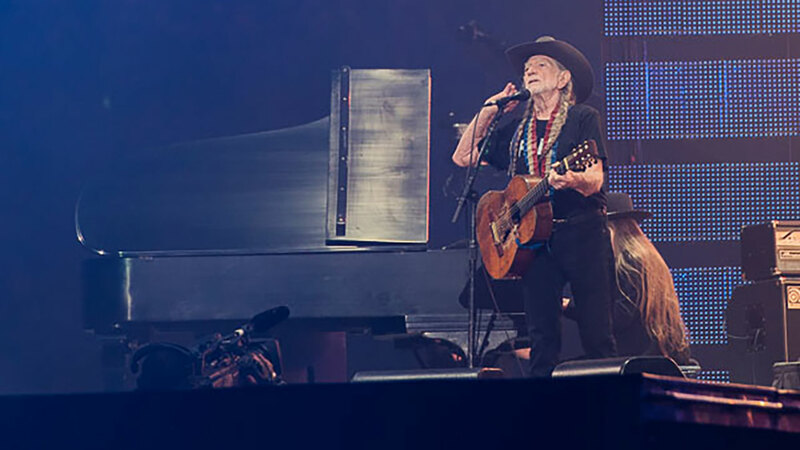 The legendary Willie Nelson stopped by NRG Stadium and brought down the house with his eighth performance at the rodeo. Fifth Harmony rocked the RodeoHouston stage Friday night with more than 64,000 people in attendance. 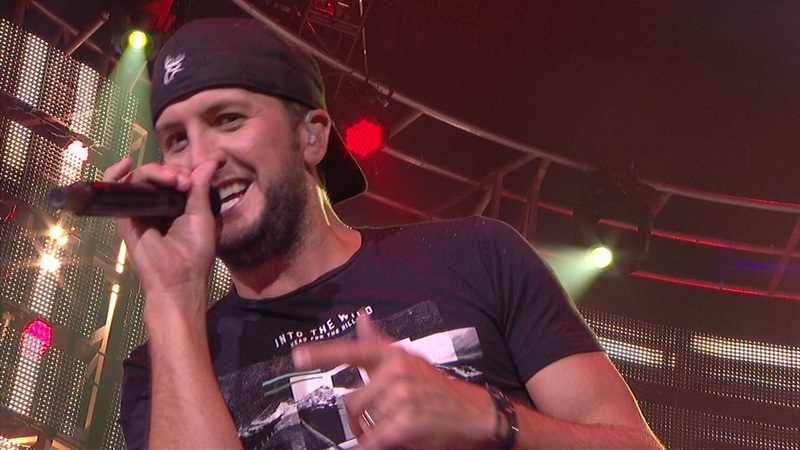 Luke Bryan put on a great show at the rodeo Thursday night in front of more than 75,000 people. 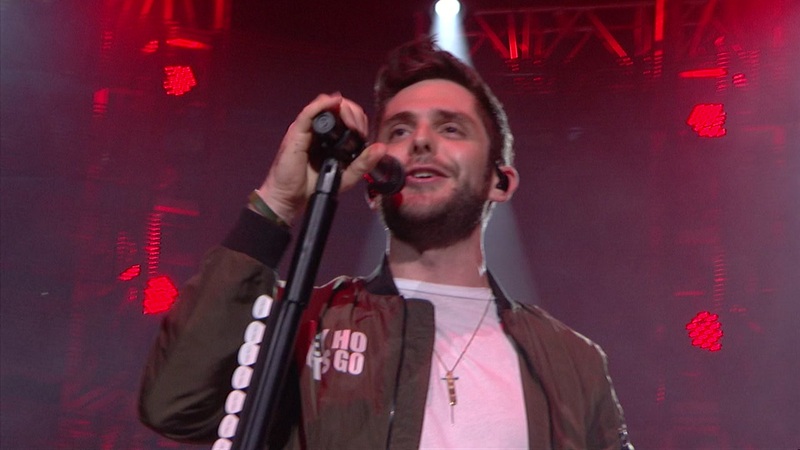 Country star Thomas Rhett made his RodeoHouston debut with 73,300 in attendance. 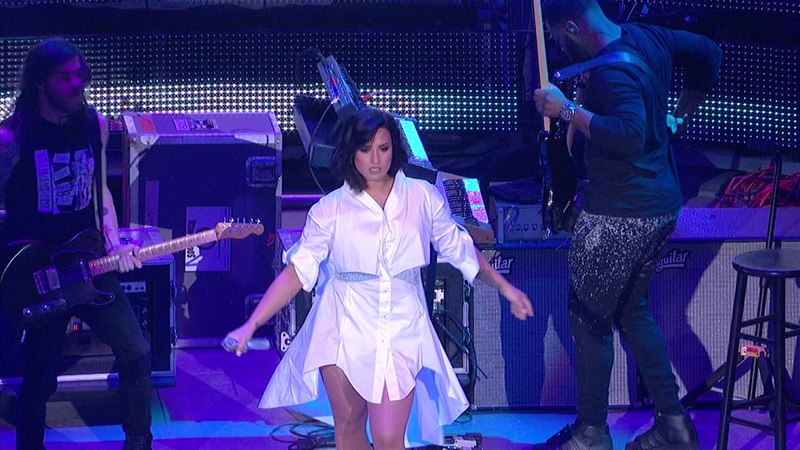 More than 66,000 fans flocked to NRG Stadium Tuesday night for Demi Lovato. 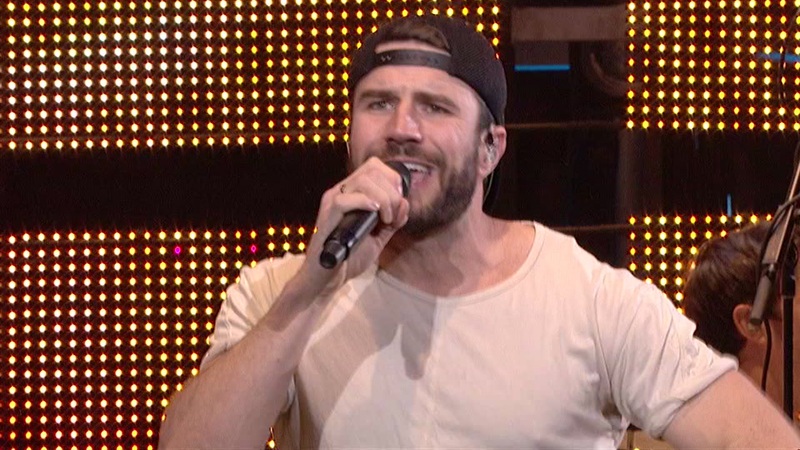 Sam Hunt made his rodeo debut Monday night in front of more than 70,000 fans. 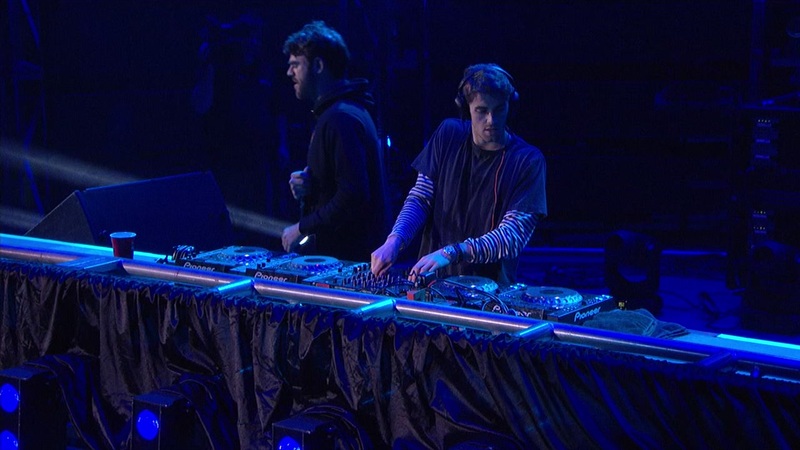 The Chainsmokers turned the stadium into a club with their performance Sunday night. 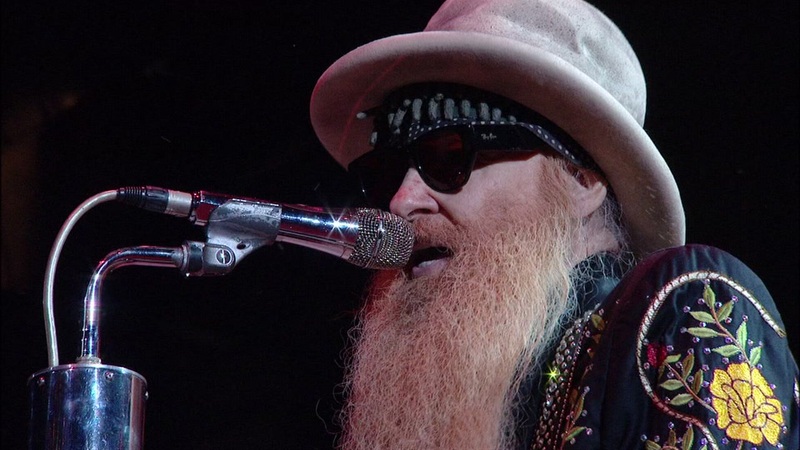 More than 74,280 fans watched the concert. 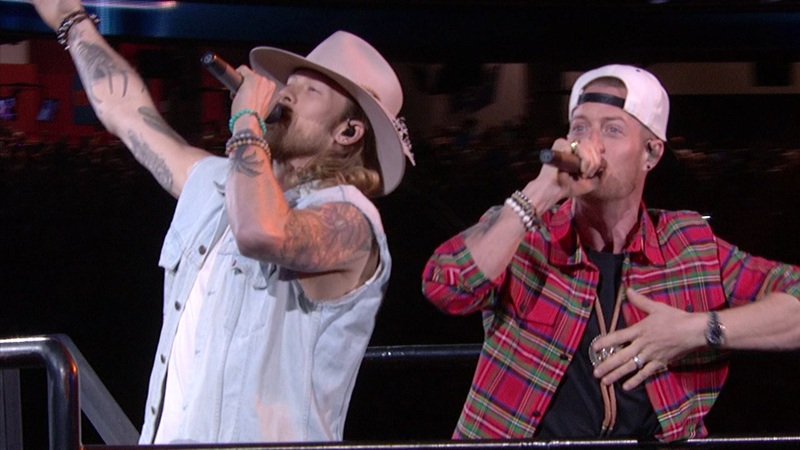 The band said it was their first-ever Rodeo. 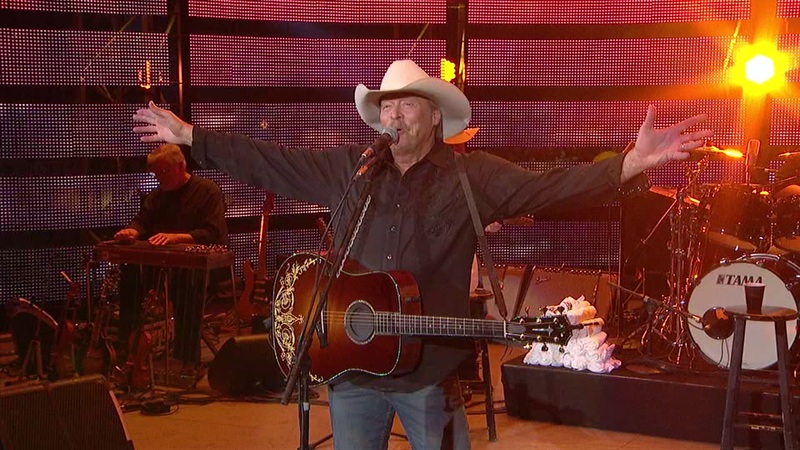 Country star Alan Jackson wrapped up his 23rd RodeoHouston performance with 74,259 in attendance Saturday night. 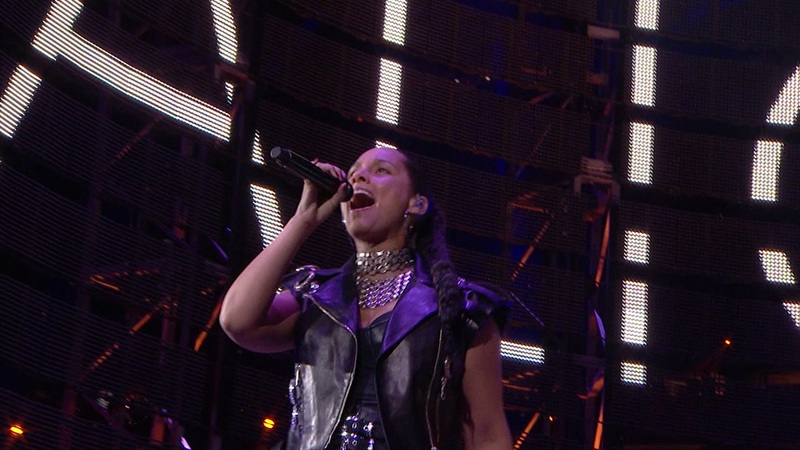 "This was real but felt like a dream," Alicia Keys said after playing in front of a crowd of more than 73,000 people Friday night. 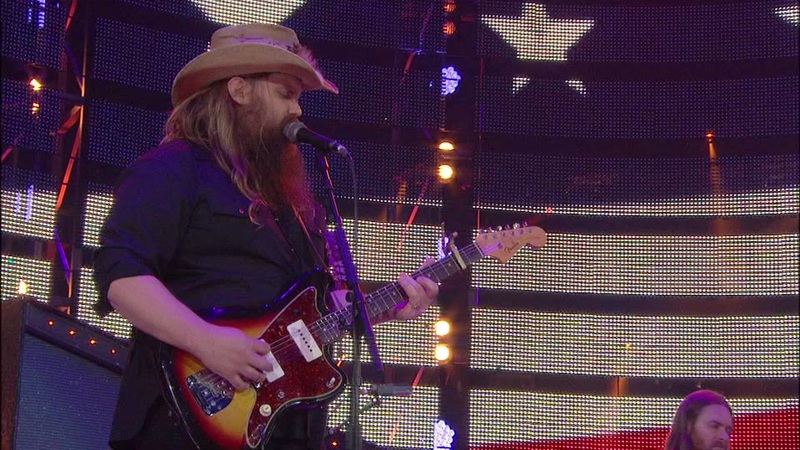 Chris Stapleton made his RodeoHouston debut in front of 72,803 fans. 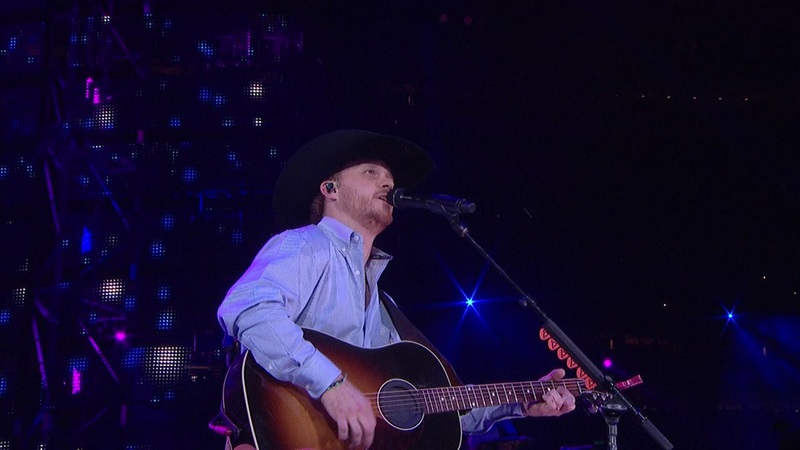 Local musician Cody Johnson ended the show riding out of NRG on a horse to a 60,011 fans on Armed Forces Appreciation Day. 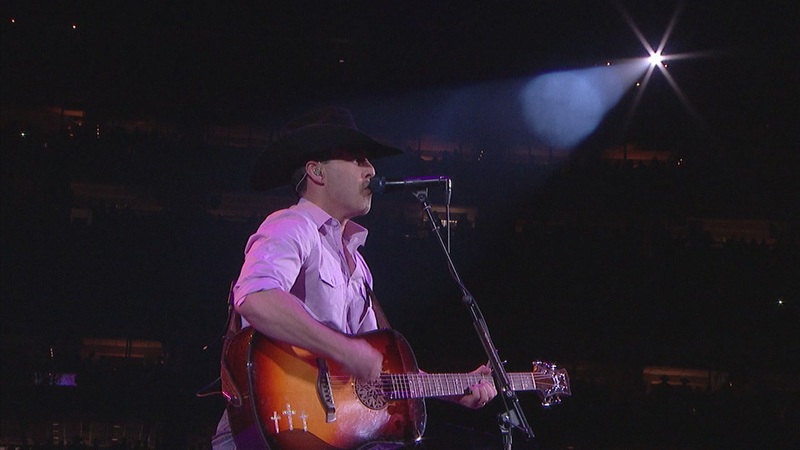 Aaron Watson kicked off opening day of RodeoHouston with more than 51,000 fans in attendance.